So our long time reader “Mr.Detroit Tiger” wrote a comment asking if anyone made made home-made shisha out of the 2 billion and 46 “XmasFruit-Cake” presents? 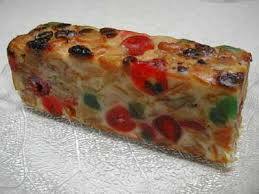 1)take one of your fruit-cakes (enough to feed all the hungry of the world for 5 years). 5) acclimate¬† at least 8¬† hours or more until dry enough to smoke and liquid from the booze has evaporated. 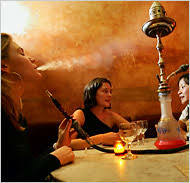 6) fill yer bowl and smoke that fruit-cake shisha. Heck, you’ve enough fruit there for 9 ,046 years of shisha. 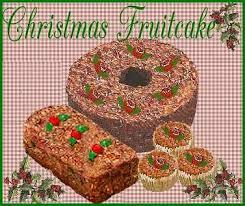 that’s telling them just where to stick that fruitcake. I would imagine that this fruit is mostly geletin, but if there is dried fruit, grind it up, add glycerine, honey and smoke. 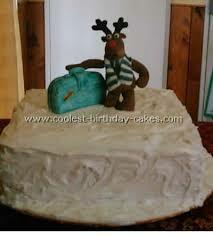 We don’t eat fruit-cake during Rammadan! is this a seasonal gift? this idea is great- I have now enuff stuff to make shisha with! I plan to eat mine.